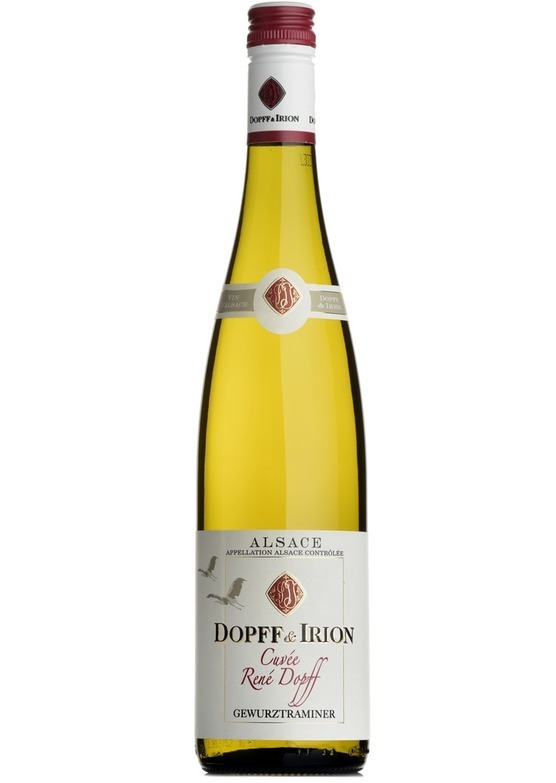 A classic example Alsace Gewurztraminer aromatic, spicy and off-dry. Perfumed and aromatic on the nose, with lychee, stone fruit and subtle spice on the finish. Opulent, rounded and delicious with Asian food. The delicate spicy and off dry nature of this wine is perfect for aromatic Thai cuisine.